120 pages. 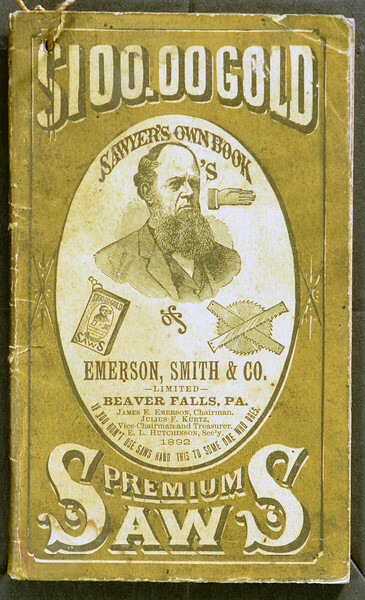 Very informative handbook, including a detailed account of "The Great Sawing Contest" held in Cincinnati in September 1874. Covers saws, planers and various other bladed machinery.